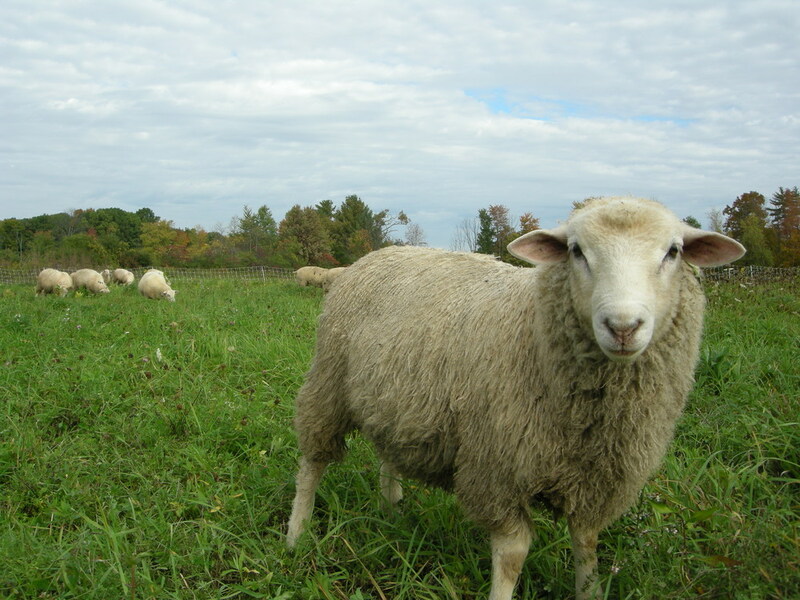 Sparrowbush Farm raises animals and vegetables on 98 acres of pastures, croplands, ponds, and woodland in Hudson, NY with a focus on fall and winter production. They have been farming in Columbia County since 2005 and look forward to continually refining their skills in the fine craft of raising food while caring for this lovely piece of ground. After all, farming is everyone’s bread and butter.